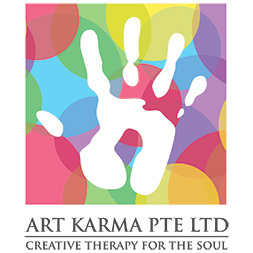 Art Karma Pte Ltd is specifically placed to manage the talent and knowledge development of Studio students in our senior programs for students aged 8.5yrs- 17yrs. 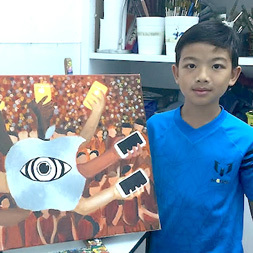 Focusing on higher levels of Fine Arts, challenging students both creatively and technically, Art Karma is the next step from Little Artists and Junior Picassos. 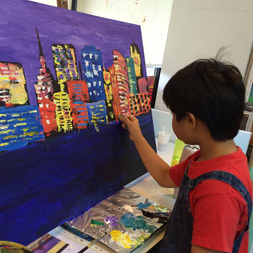 For students seeking art as a therapy and a unique way to express their voice and abilities. 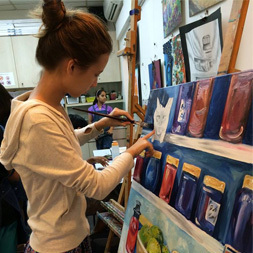 A wholistic series of programs, these three focuses have led to students gaining entrance to the top arts colleges, universities and Institutes around the world in subjects ranging from Architecture to Graphic Design and beyond. Interested in learning more about the individual programs mentioned above?